We believe it is important to know each child very well, who she is and how she learns. Our philosophy is firmly rooted in the belief that a happy child is a successful child. 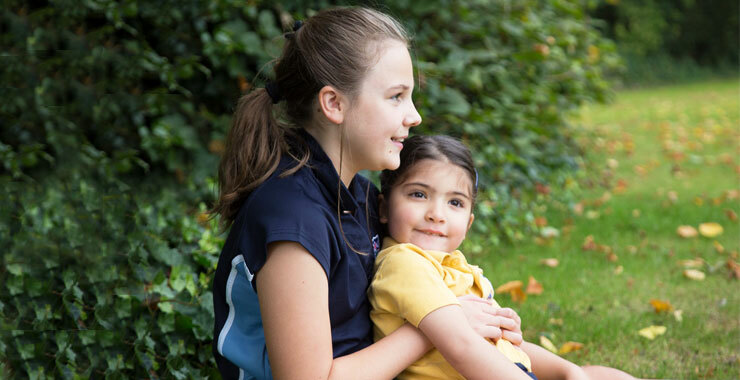 Happiness and well-being are crucial to academic success and pastoral care is at the heart of our School. It is of course the responsibility of all staff but additionally each girl is encouraged to have an awareness of and to take responsibility for the pastoral wellbeing of the other girls in the School. Consequently, new girls settle in easily and quickly, at whatever point they join us. 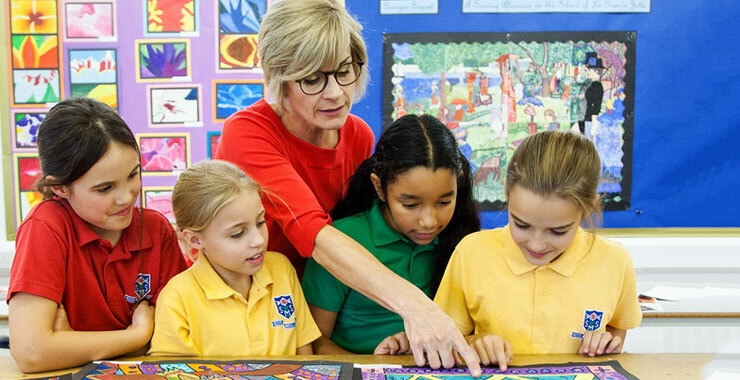 With our commitment to small class sizes your daughter’s teachers will build a strong understanding of her preferred learning style and will know how to inspire or encourage her. In addition, your daughter will benefit from a wide social environment. There is considerable recreational and educational interaction amongst year groups, trips and school productions span the years and flexible learning and after school clubs all mean that the girls know and are comfortable with other girls throughout the School. In a school where such high priority is placed on the importance of the individual, this excellence will mean very different things for different girls. 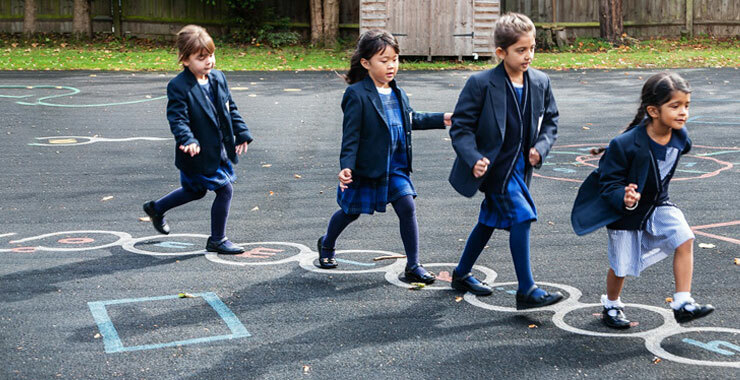 At St Mary’s, staff know each girl really well and can tailor their teaching to fit the whole fascinating kaleidoscope of learning styles and learning needs in front of them. No girl here ever becomes ‘lost in the crowd’. Because we educate each of our students as an individual the results that are achieved are incredibly strong. 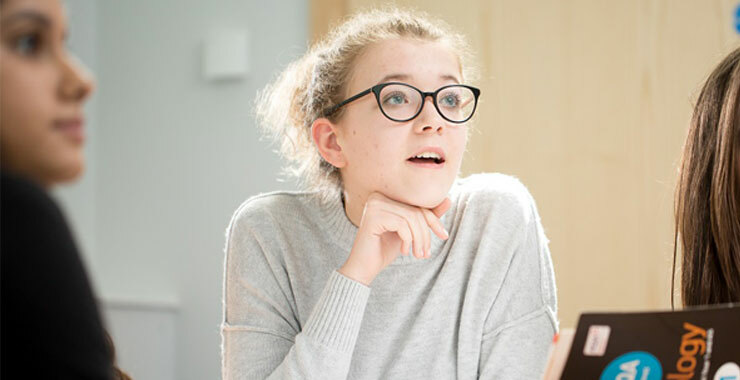 We consistently achieve strong results at A level, GCSE and 11+. 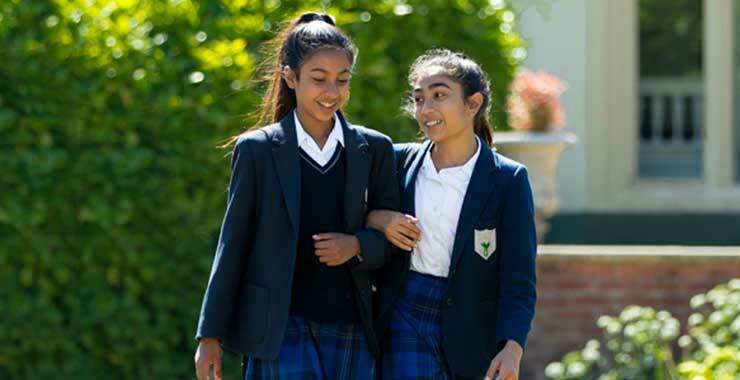 As an independent school we have the luxury of being able to consider what is best in the reforms and initiatives being handed down to schools and to ensure that the curriculum is tailored to the girls, not the other way round. As an all-through school, we have the privilege of creating a curriculum that is at all times set within a framework of prior learning and future expectations. Nor do we ever lose sight of the crucial importance of the traditional curriculum, those essential building blocks of literacy, numeracy, and thinking skills from which all learning must grow. We will work with you to help your daughter carve her own unique path through life. To identify her own strong set of values and to dare to dream her dreams; dreams that are exciting and ambitious and dreams that she will achieve. 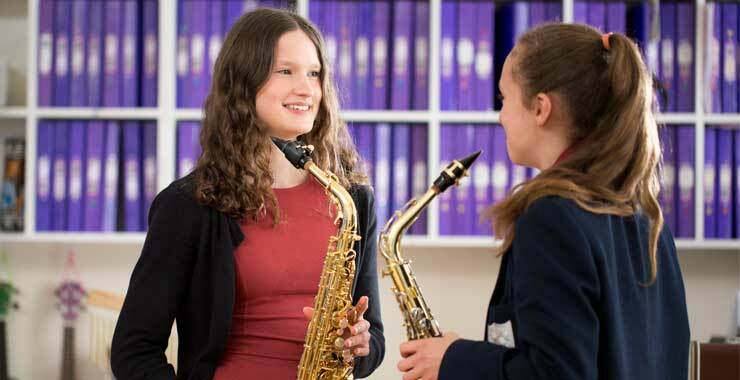 Education at St Mary’s includes academic rigour and in addition, we offer a full range of co-curricular, enrichment and leadership opportunities. 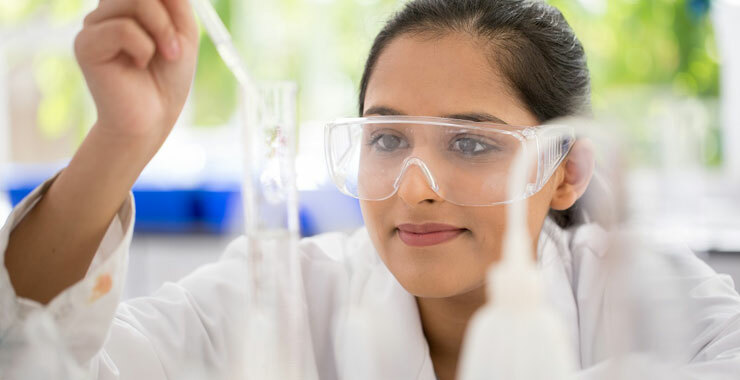 We work to ensure that our students leave us as well rounded, confident individuals, ready to embrace the next stage of their educational journey and to take their place in the wider world.